industrial bleaching and reducing agent. 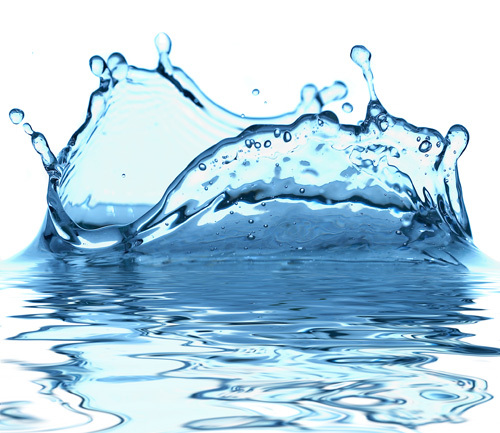 remove excess chlorine from drinking water. photographic developing and fixing bath agent. In cool and dry place without sunlight. 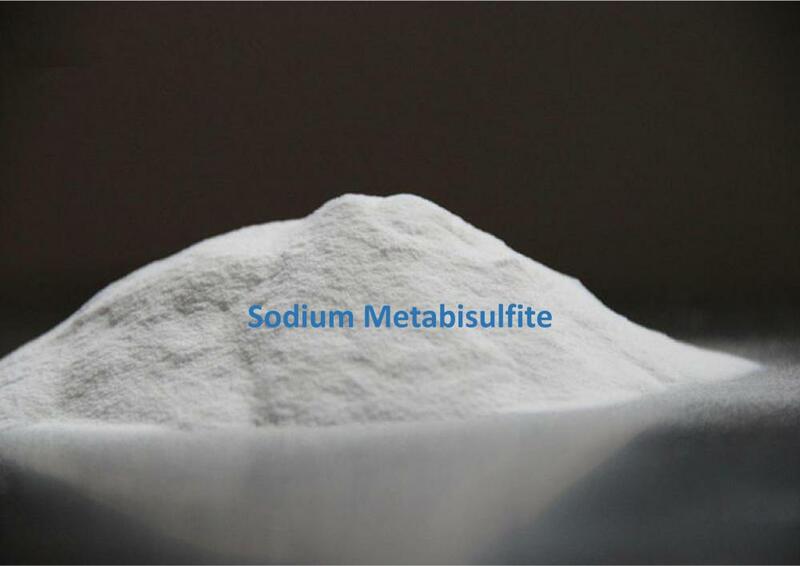 Looking for ideal Sodium Metabisulfite Food Grade Manufacturer & supplier ? We have a wide selection at great prices to help you get creative. All the CAS 7681-57-4 are quality guaranteed. We are China Origin Factory of Sodium Pyrosulfite. If you have any question, please feel free to contact us.